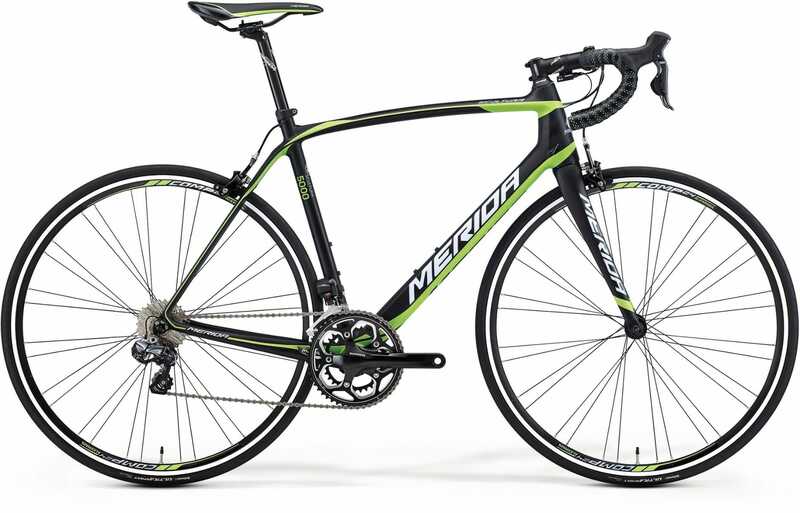 Road bikes are designed purely for on-road use, particularly longer rides and racing. Road bike are fast, lightweight and efficient. They're great for general fitness training, as a social activity — they’ve been called ‘the new golf’ — events, and racing. While many styles of bicycle can be ridden on the road, the 3 styles below are commonly referred to as ‘road bikes’. Built for speed, road racing bikes have an emphasis on low weight and high efficiency in all aspects of design and components. 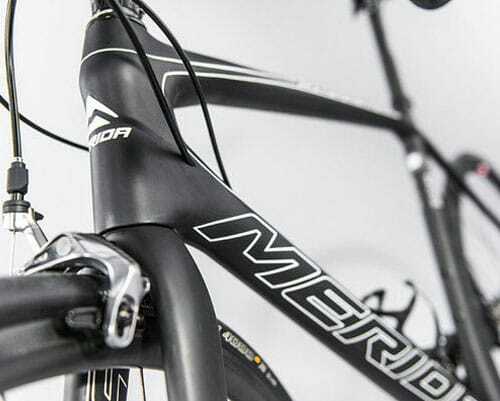 The frame geometry is designed to place the rider in a very aerodynamic position for racing and training. The basics are the same as a racing bike, with the main difference being that the frame geometry places the the rider in a more upright, ‘comfort’ position. This is generally achieved by longer head tube, upright stem and even a shorter top tube which all act to the handlebars up and closer to the rider, relieving the need to stretch out as far. This improves comfort and relieves pressure on the back and wrists, but raises centre of gravity which reduces aerodynamics and handling. Designed purely for speed and aerodynamic across shorter, flatter courses. Both styles generally have aerobars which allow the rider to get as low and stretched out as possible. They are typically designed with thicker, aerodynamically profiled tubing which acts to maximise pedalling efficiency and minimise wind resistance. 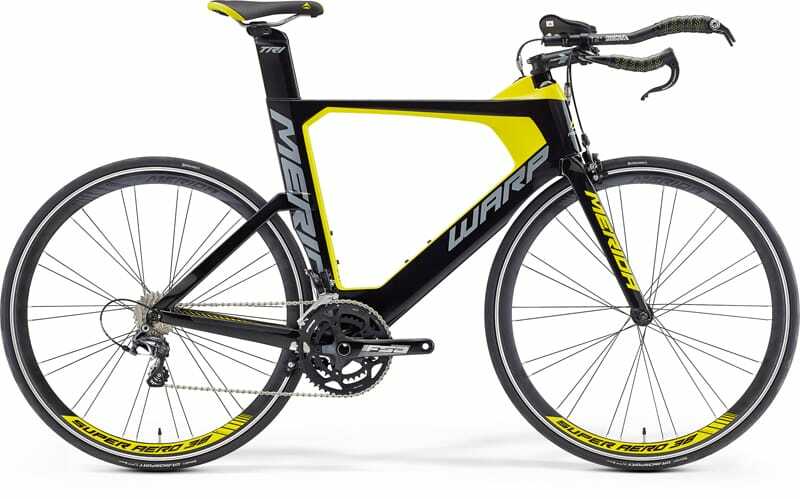 Time Trial bikes are designed specifically for the time trial format of racing, while triathlon bikes feature some subtle variations which optimise the way the riders leg muscles are used in order to conserve them for running. 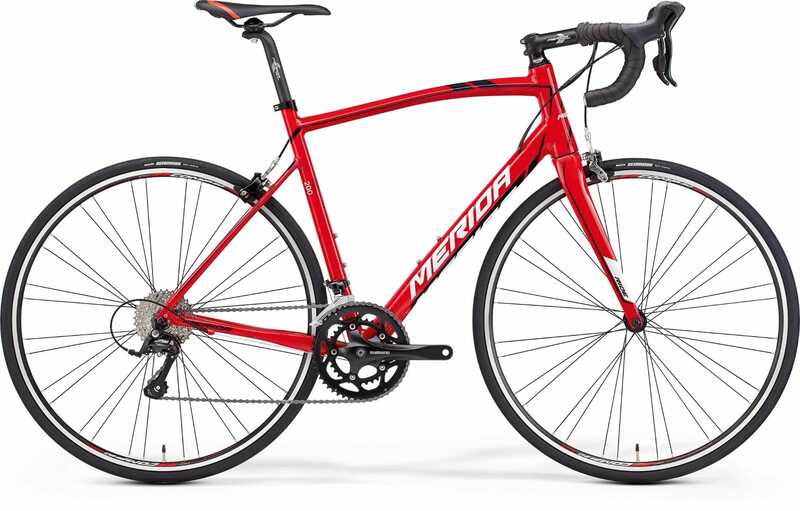 Entry level bikes feature alloy frames and simple gearing, which is known as a groupset. Generally these bikes offer more comfort compared to higher spec models with larger saddles, longer top tubes and a higher centre of gravity — enabling the rider to go for longer. They keep prices low by using more basic componentry for gears, brakes and wheels which is designed for more occasional riding rather than the punishment dished out by professional and enthusiastic riders. Moving through the range, bikes become more performance focused with highly tuned components and materials becoming more lightweight, durable and easy to use. Higher spec bikes often are fully carbon with every gram of weight taken into consideration while the bikes designed for comfort trade aerodynamics for comfort. Riders who get the bug can often begin to feel as though they are 'outgrowing' their bikes, and start to crave lighter frames, smoother shifting, better braking and improved handling. 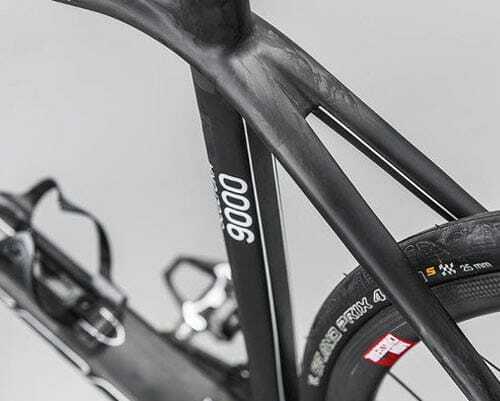 Carbon frames perform well as the material is extremely rigid and lite. It also provides greater comfort — through vibration dampening — as well as power transfer compared to an alloy frame. Less flex laterally in the frame means less power is lost from each pedal stroke, and more transferred into forward motion. Performance focused bikes aim to give the rider a bike that is laterally stiff but vertically compliant which isolates the rider from bumps in the road. Obviously a more comfortable ride improves performance, but also means a longer time can be spent out on the road riding. It is important to be properly fit to a road bike, as this process will ensure maximum comfort and performance, while reducing risk of injury. Our bike brands offer a road bike size guide which highlights suitability for riders of different heights depending on the frame geometry of the respective models. This is a guide only, and as individual body types differ, the most accurate way to ensure you are riding the correct size road bike is to be measured and fit by a trained professional. At 99 Bikes, all our sales consultants are trained experts in bike fitting, which comes complimentary with your new bike. 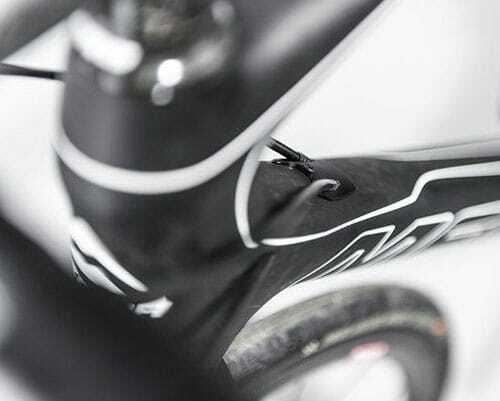 Read more about bike fitting.